Taking fish oil while pregnant does not improve the brain development of babies, new research claims. 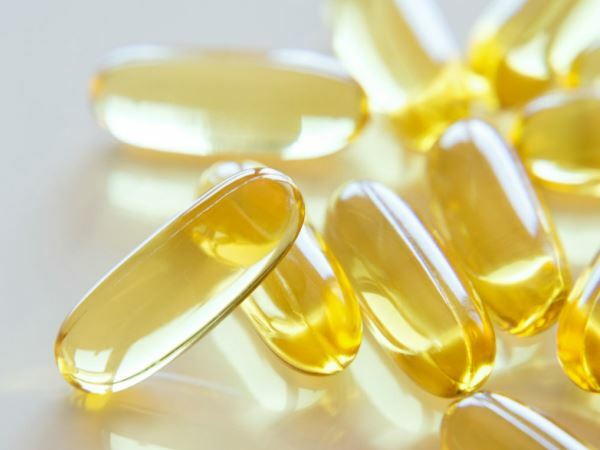 Fish oil supplements that contain DHA (the omega-3 fatty acid docosahexaenoic acid) have long been marketed to pregnant women as a way to support brain development in their children. However, researchers from the South Australian Health and Medical Research Institute (SAHMRI) and the University of Adelaide's Women's and Children's Health Research Institute (WCHRI) have conducted a study into the use of fish oil supplements in pregnant women and followed the development of more than 600 children to the age of four, and found no conclusive evidence that the oil makes kids smarter. "Despite a paucity of evidence, there are recommendations for pregnant women throughout the world to increase their intake of the omega-3 fatty acid docosahexaenoic acid (DHA) to improve foetal brain development. Our research has been aimed at understanding whether or not those supplements are beneficial," said study leader Professor Maria Makrides. In the study, pregnant women received either DHA supplements or a placebo. The researchers found that average cognitive, language, and motor scores did not differ between these children at 18 months of age. "For our follow-up study, we assessed outcomes at four years of age, a time point when any subtle effects on development should have emerged," Professor Makrides added. "We found that measures of cognition, the ability to perform complex mental processing, language, and executive functioning – such as memory, reasoning and problem solving – did not differ significantly between the groups."